At the Toyota stand next month, you will see the production version of the Prius Plug-in Hybrid Electric Vehicle (PHEV), before going on sale a year later. Unlike the regular Prius, the Plug-In variant uses rechargeable lithium-ion batteries to power the electric motor, as oppose to nickel metal hydride battery pack. This allows for a longer electric mode, in which it emits just 49g/km of carbon dioxide while averaging 128.4mpg (2.2l/100km). 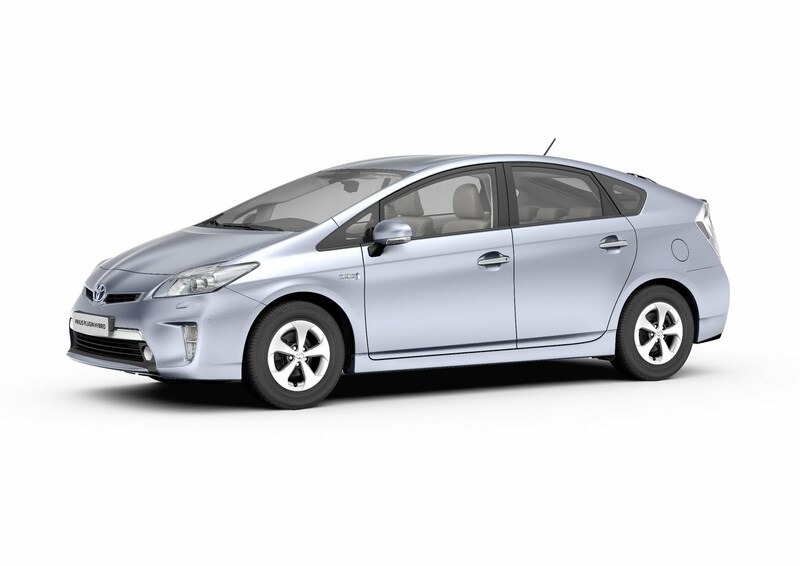 The Prius Plug-In is expected to go on sale in September 2012, with prices starting from around £25,000, including the £5,000 Government grant.